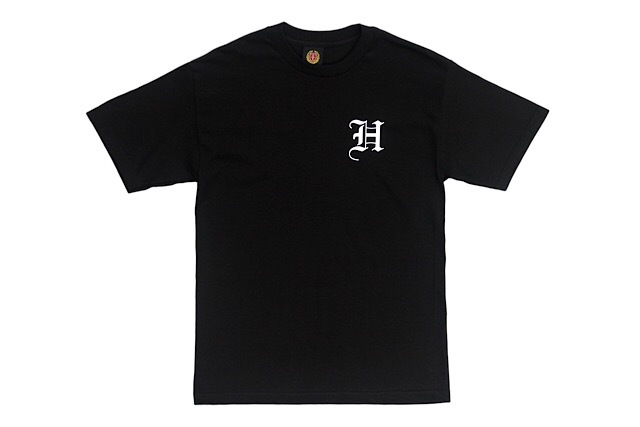 Releasing exclusively in-store and online this Saturday, June 2 at 11am HST. 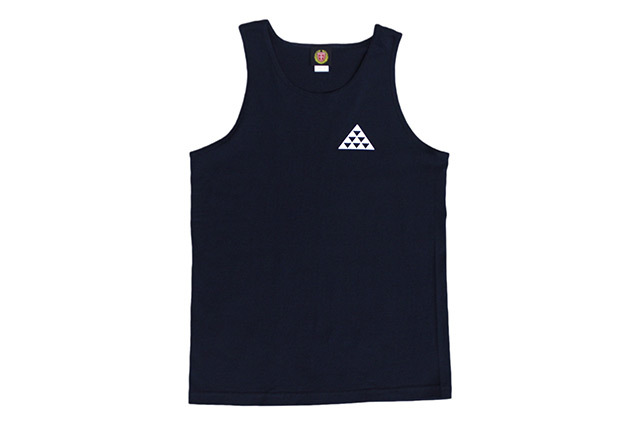 Summer’s here and we’ve got the perfect release to get you ready for the sunny season. 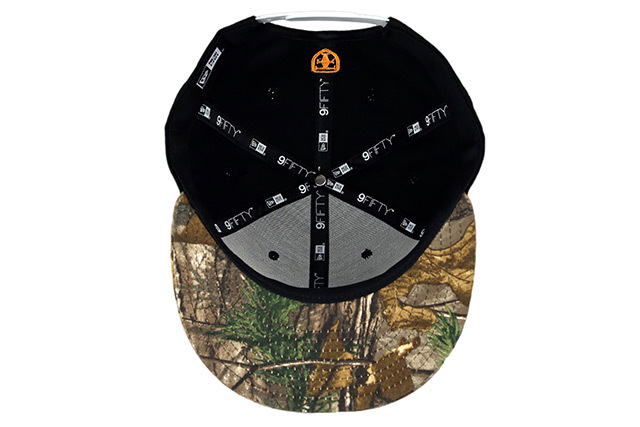 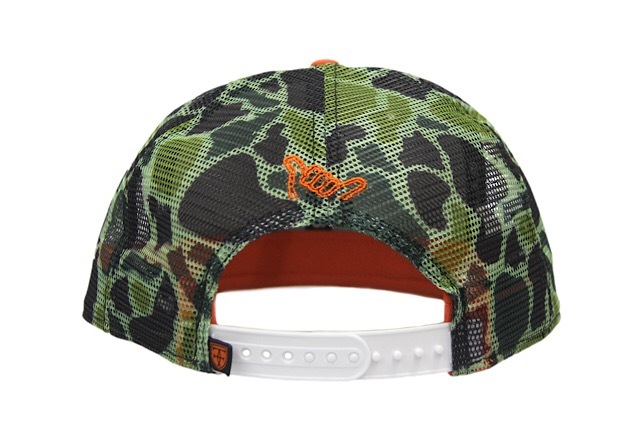 Utilizing one of our most popular camouflage patterns from years past—Island Camo—we’ve then paired it with the most rugged and weather-resistant materials out there, making the Agent Orange Mua snapback the ideal outdoor-ready hat. 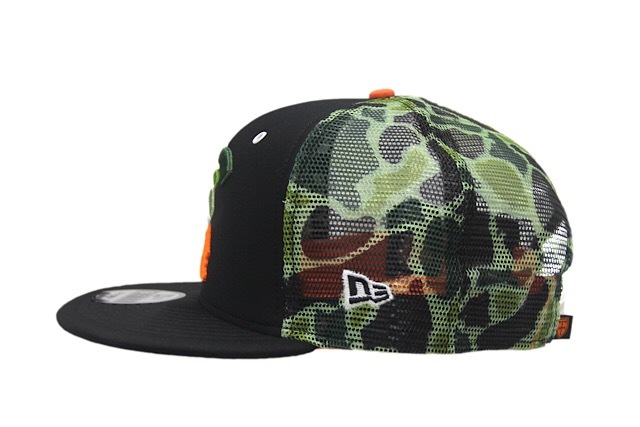 The front panels and visor are made of quick-drying black neoprene, while the back panels are made of polyester trucker mesh, cloaked in our original Island Camo pattern. 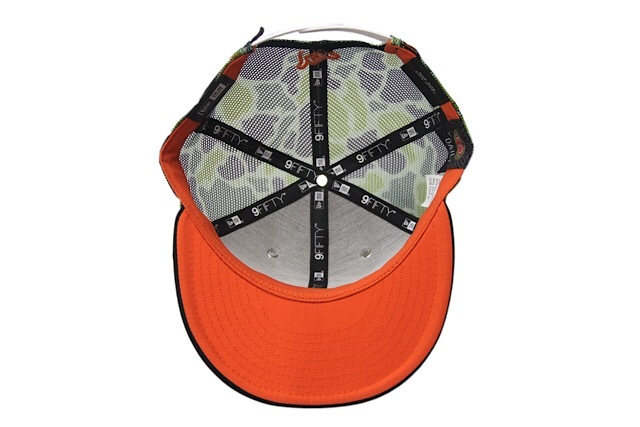 The undervisor, inner sweatband, and top button are all made of orange nylon micro-ripstop, for added strength and quick-drying functionality. 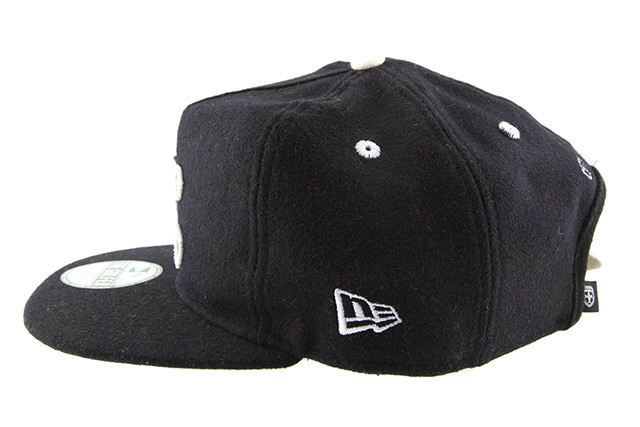 Even the eyelets were switched out for white-painted metal grommets for increased durability. 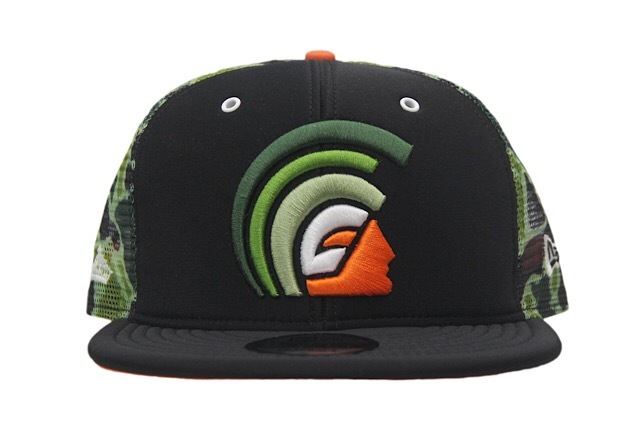 The embroidery color-blocking is equally as impressive, with the front Mua showcased in orange, white, and shades of green, all perfectly tying back to colors utilized throughout the hat. 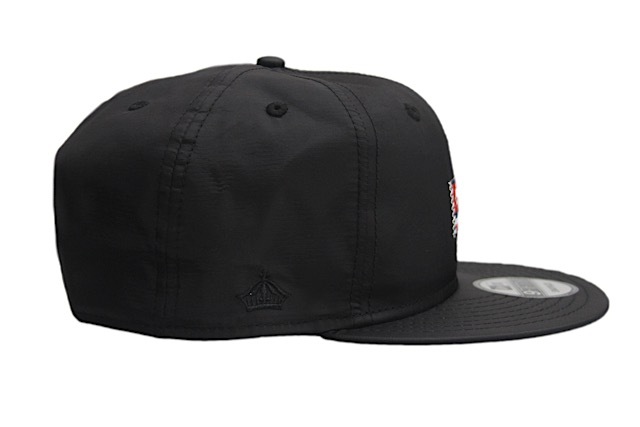 On the left side, the New Era logo is stitched in clean black and white, while the crown on the right is stitched in white, the Fasi shaka on the back is stitched in orange, and below that a black and orange crest tag finishes the look. 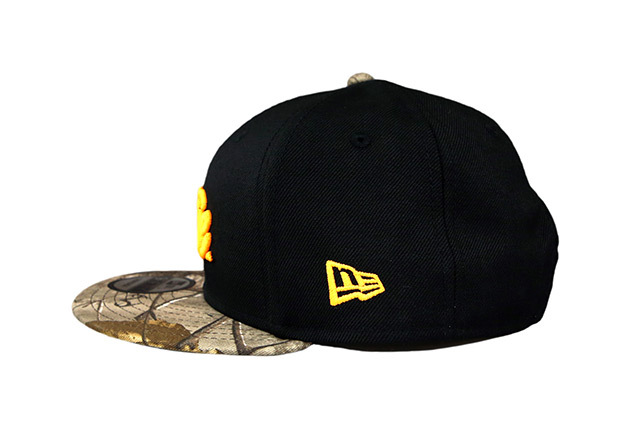 All together, this hat is ready for any adventure you throw at it this summer. 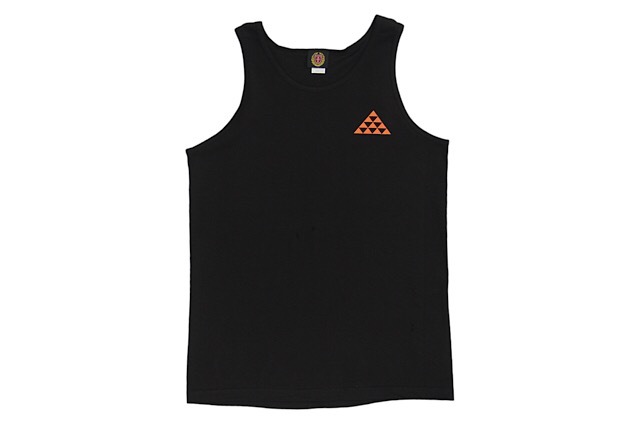 Releasing alongside the Agent Orange Mua is a matching Native Oversized Back design printed on a black tee and black tank top. 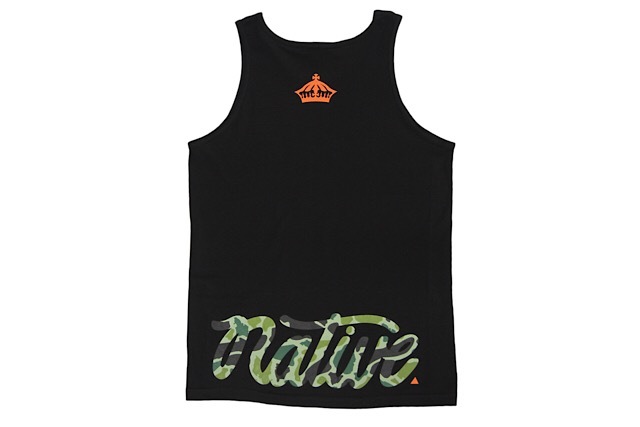 The front of both tops feature a small orange Nihi design on the left chest area, while the back has a small orange crown near the top and a large Native logo at the bottom with Island Camo fill. 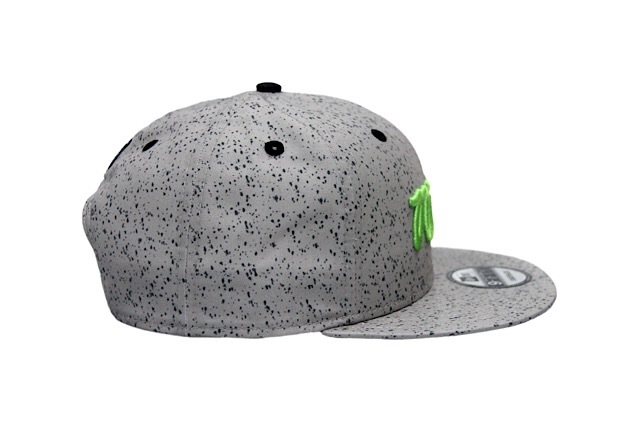 Releasing exclusively in-store and online this Tuesday, February 20 at 11am HST. 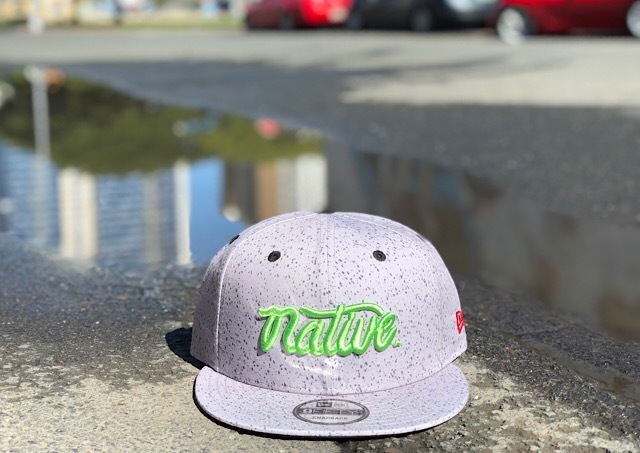 We have a new FITSTRIKE Native snapback releasing this Tuesday, featuring a 100% polyester cement crown, with black undervisor, eyelets, and top button, along with cyber green front and back logos, red side logo, and white snap enclosure. 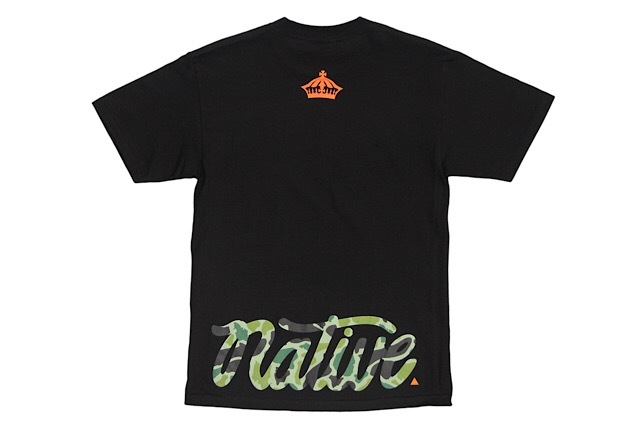 Releasing alongside the Native snapback is a black Crown Lands tee with grey and white print, and a white Who The Crown Fits tee with black and cyber green print. 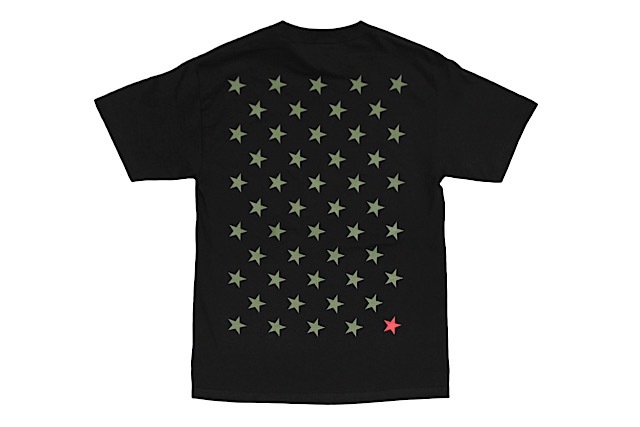 Releasing in-store and online this Saturday, December 30 at 10am HST. 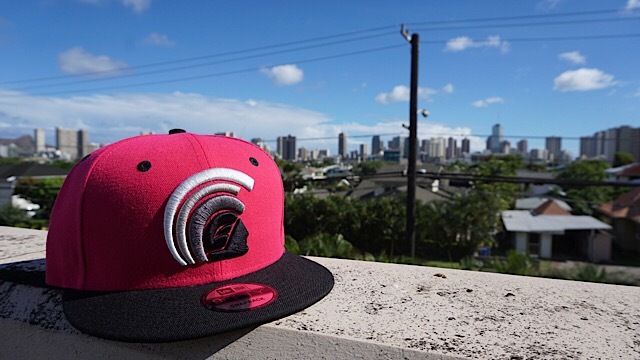 The Haʻaheo snapback will also be available at our 1st edition pop-up in Louieʻs Gen-Gen room located within the highly regarded Liholiho Yacht Club, San Francisco on December 30 and 31. 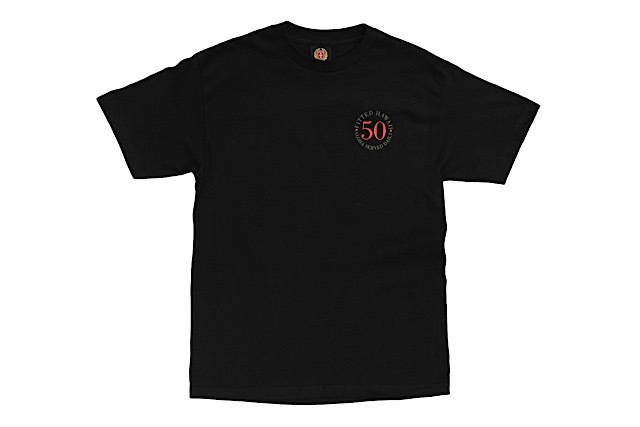 To coincide with our first ever pop-up shop at Liholiho Yacht Club in San Francisco, we’ve created a brand new design to help mark the special occasion. 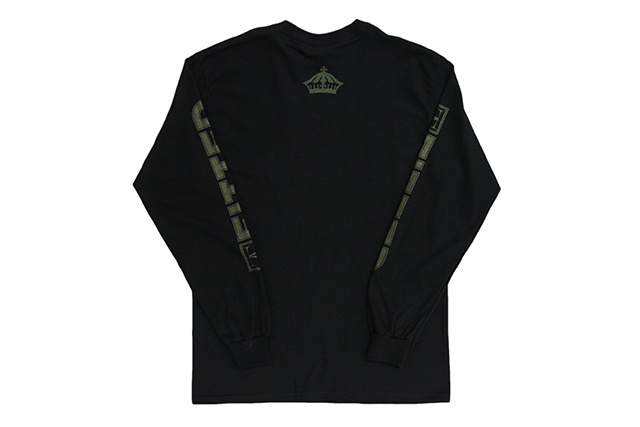 Titled “Haʻaheo,” this design takes inspiration from Kalaninui Kua Liholiho I ke Kapu ‘Iolani (King Kamehameha II) and his famed royal yacht, which he named “Haʻaheo O Hawaiʻi” (“Pride of Hawaiʻi”). 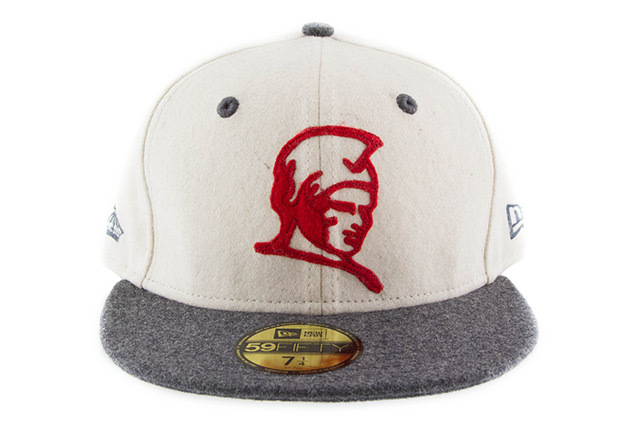 It was originally built in Massachusetts in 1816 under the name Cleopatra’s Barge, and became the first American pure pleasure craft to sail across the Atlantic. 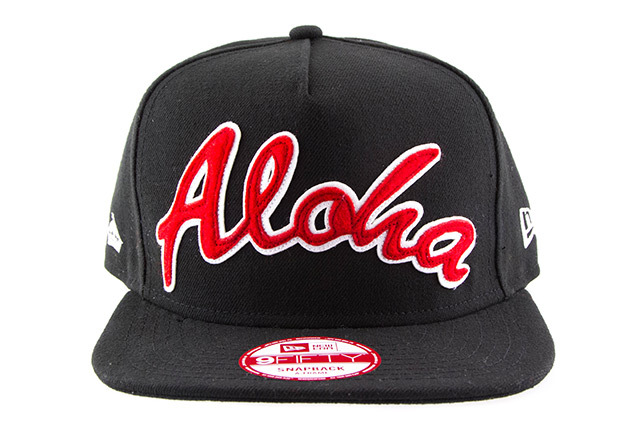 A few years later, it was acquired by King Kamehameha II in 1820 for 8000 piculs of sandalwood. 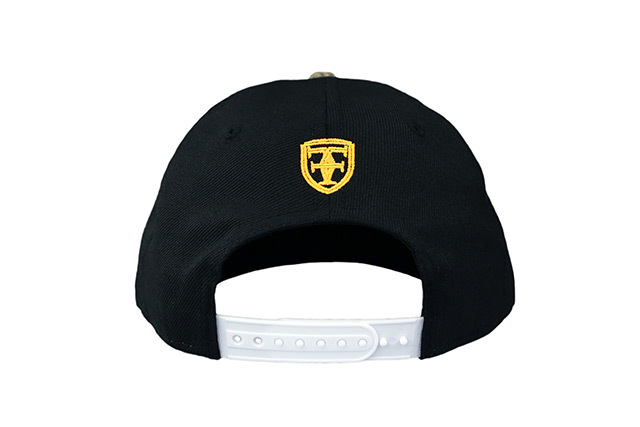 The opulent yacht boasted a wide variety of luxury furnishings, as well as a large flag proudly displayed atop the mast. 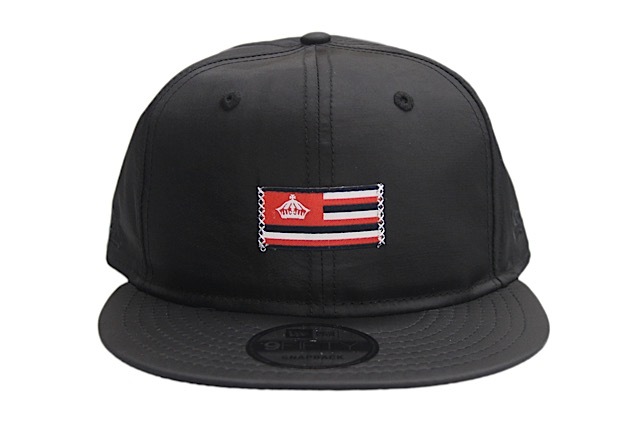 This became the perfect inspiration for our newest design—with “Haʻaheo” meaning “Pride,” we proudly display a flag stitched to the front, uniquely created with the stripes of the Hawaiian flag mixed with our staple crown mark. 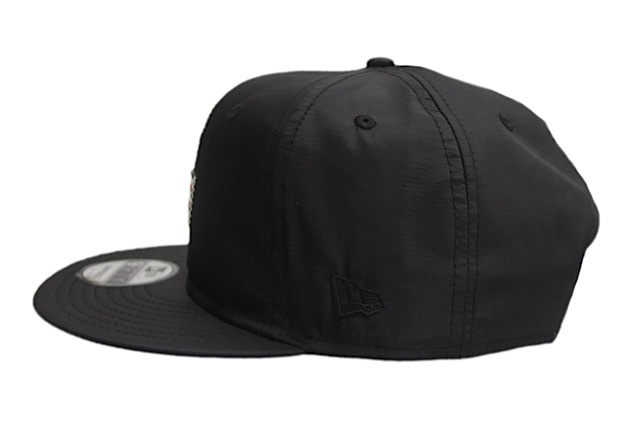 The entire hat is constructed from 100% nylon to compete with the elements, dipped in black with tonal side stitching, black and white back stitching, and a white snap enclosure. 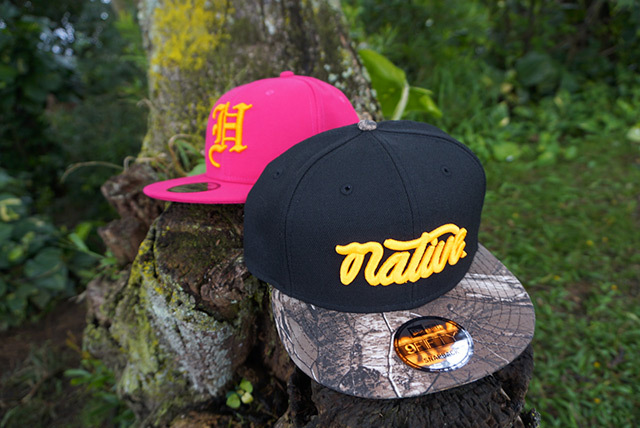 Alongside the Haʻaheo snapback, we’ll be releasing updated colorways in two popular designs: a black, olive, and red One Nation tee and an olive and black Native pullover hoodie. 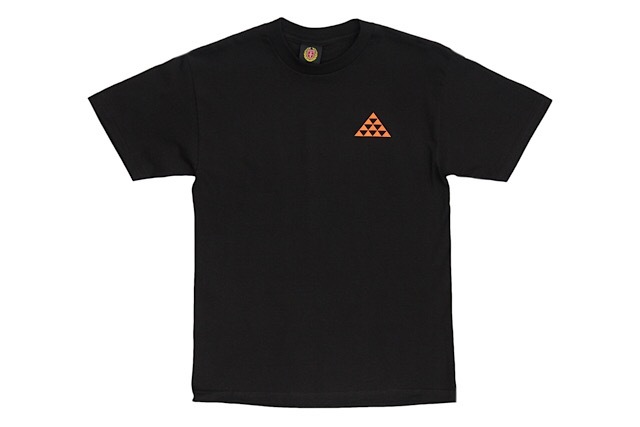 The Haʻaheo design also served as the perfect jumping off point for our 2-day pop-up shop and collaboration capsule with Liholiho Yacht Club. 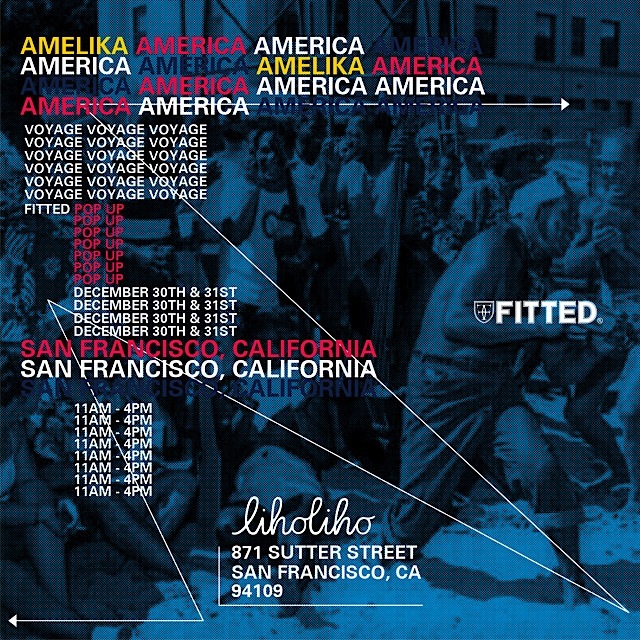 Check out the flyer above, and if you’re in the San Francisco area on December 30 or 31, stop by Liholiho Yacht Club for a unique brunch and retail experience, with exclusive FITTED + Liholiho Yacht Club merchandise and the release of the Haʻaheo snapback. 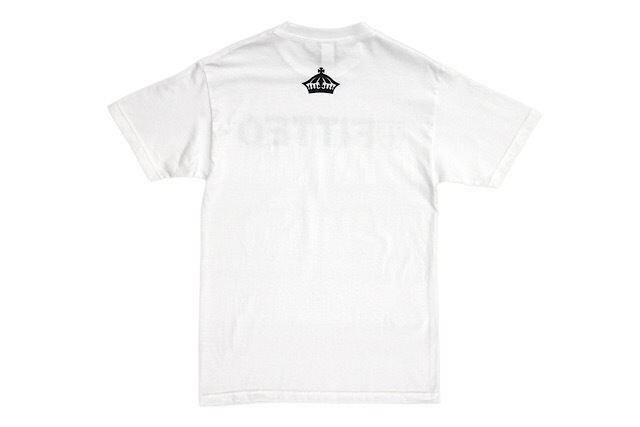 Please follow @FITTED, @liholihoyachtclub, and @louiesgengenroom for more information. 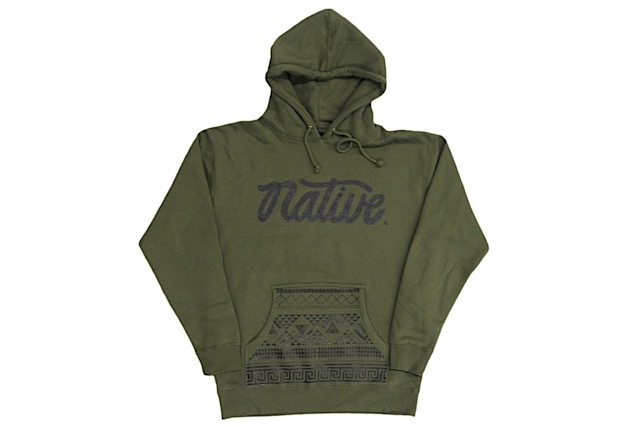 Releasing exclusively in-store and online this Tuesday, December 5 at 11am HST. 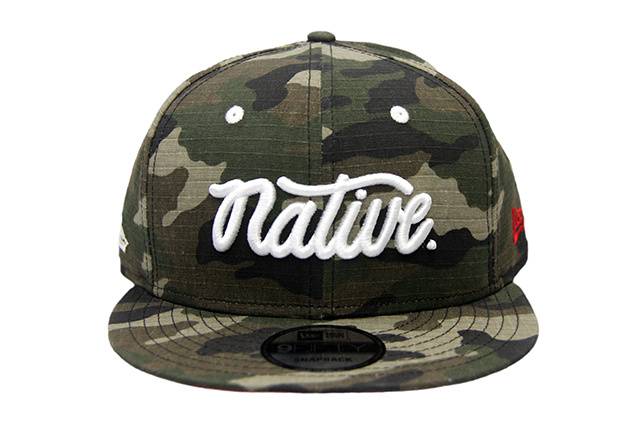 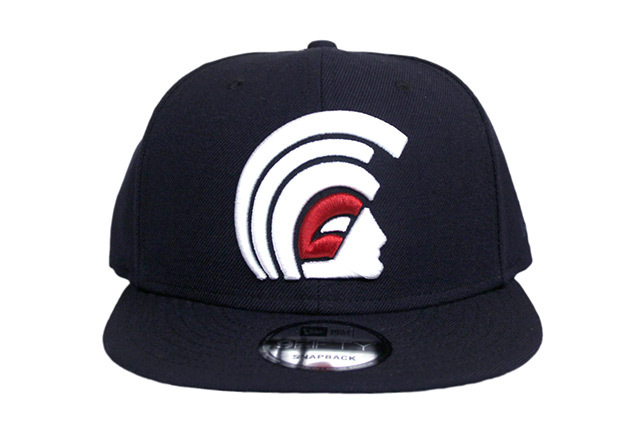 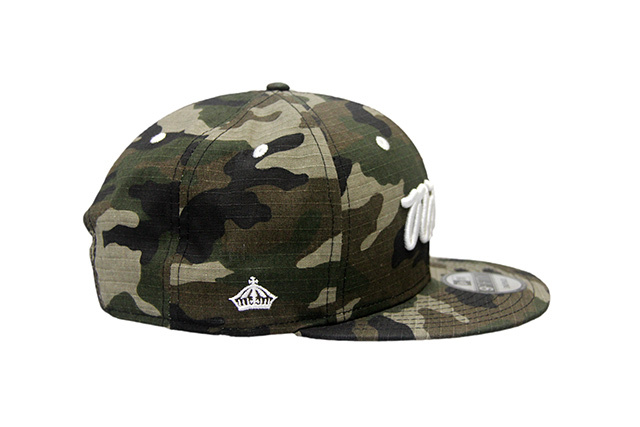 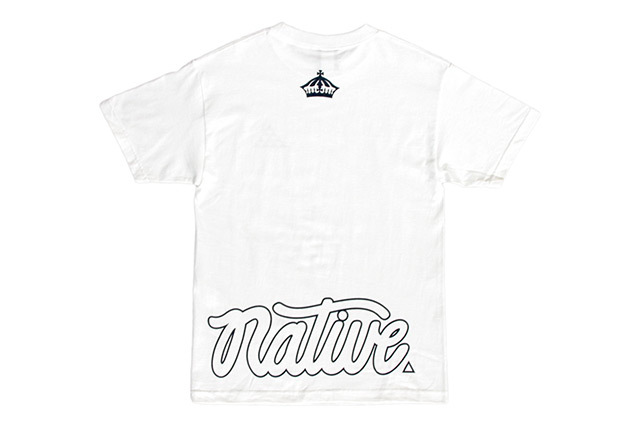 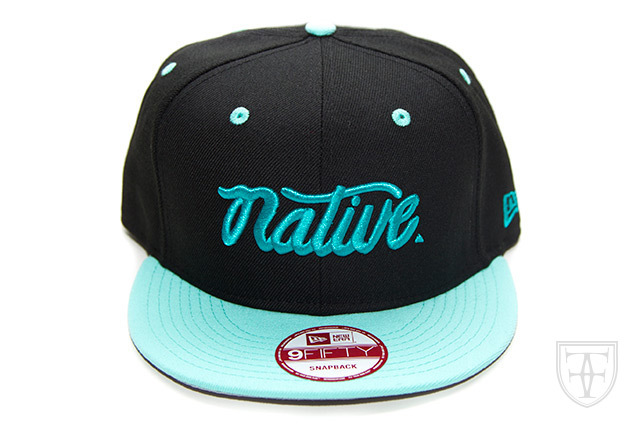 We have a new Native snapback releasing this Tuesday, along with a new Who The Crown Fits long-sleeve tee. 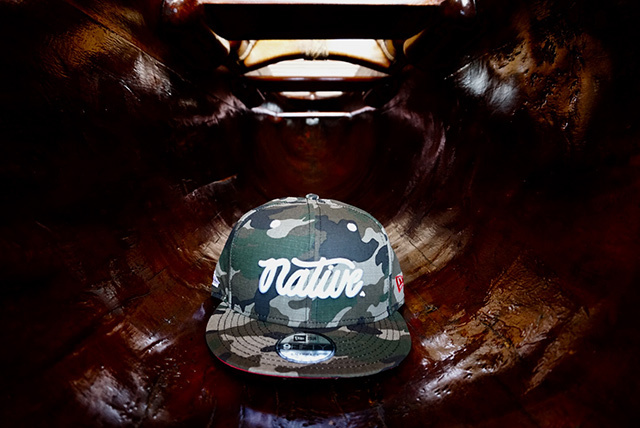 The Native features a 100% cotton ripstop base—with a woodland camouflage crown and visor and a red undervisor. 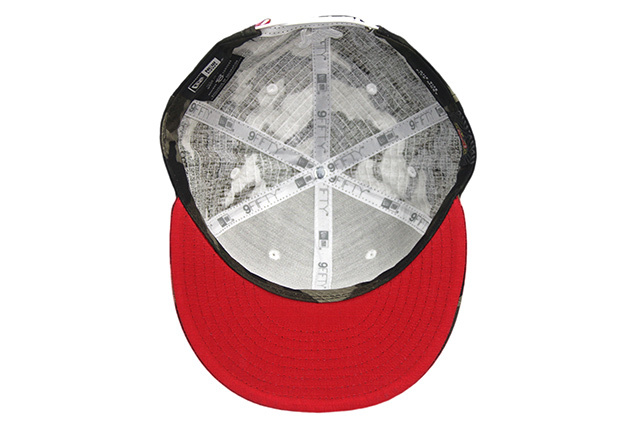 The New Era logo is stitched in red while all the other embroideries are white, along with the eyelets and snap enclosure. 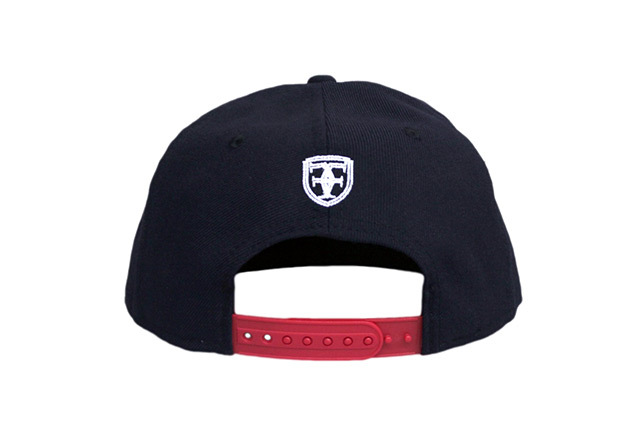 A red and white crest tag finishes the look. 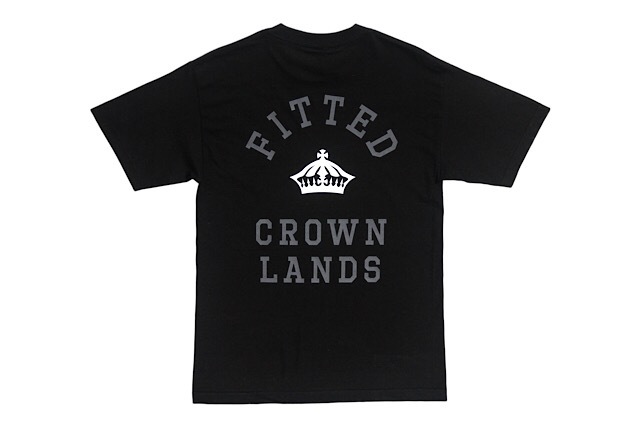 The matching Who The Crown Fits long-sleeve tee features olive print on a black base. Releasing exclusively in-store and online this Saturday, August 26 at 11am HST. 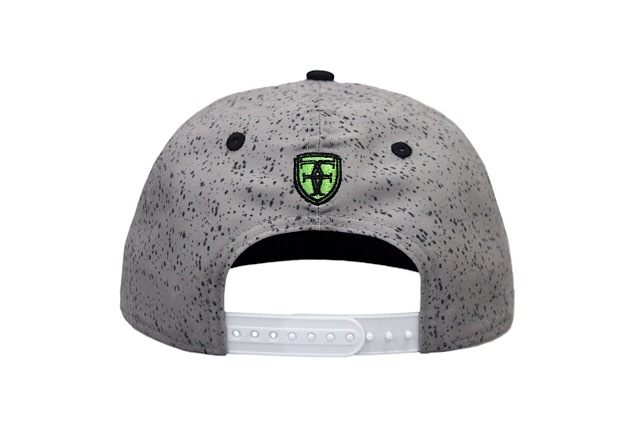 This Saturday’s FITSTRIKE release consists of a new Mua snapback, two tees, and a tank top. 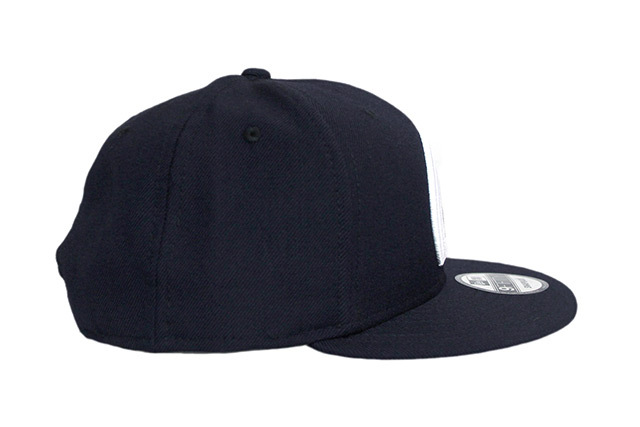 The Mua starts with a clean navy base and adds a white and red front logo, tonal navy side logo, white back crest, red snap enclosure, and a green undervisor. 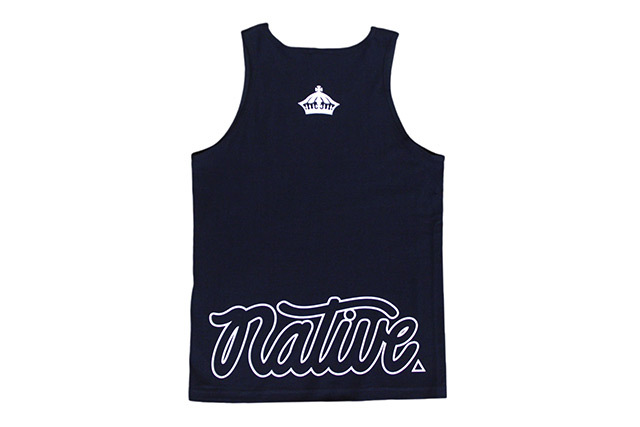 The Native Oversized Back design shows up on a white tee with navy print, then color-swapped on a navy tank top with white print. 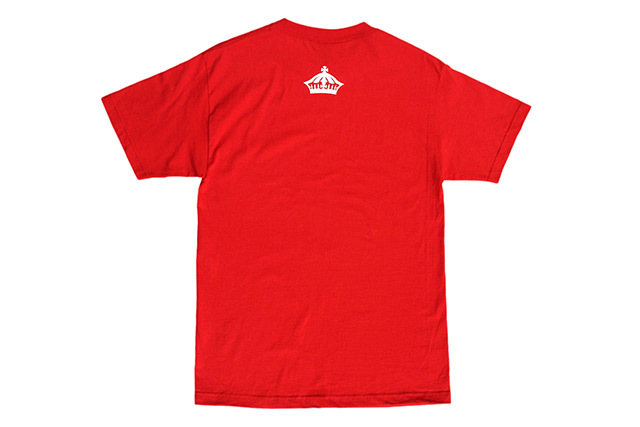 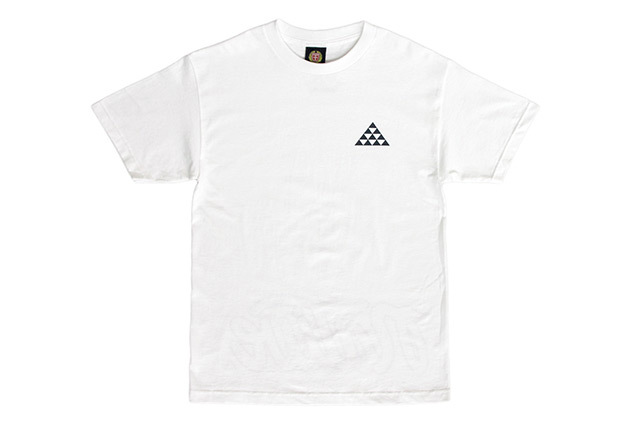 The accompanying Who The Crown Fits tee features navy and white print on a red tee. 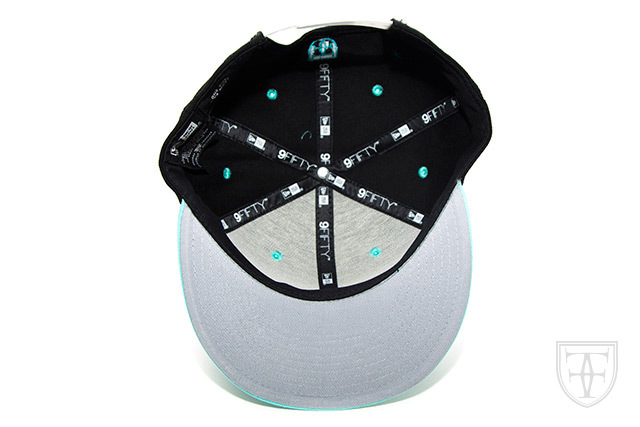 Releasing exclusively in-store and online this Tuesday, June 13 at 11am HST. 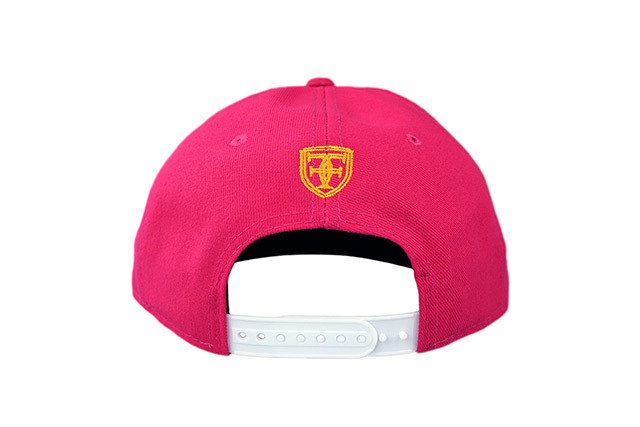 We’ll be releasing a hot pink FITSTRIKE set this Tuesday, consisting of a Mua snapback and Native Oversized Back tee. 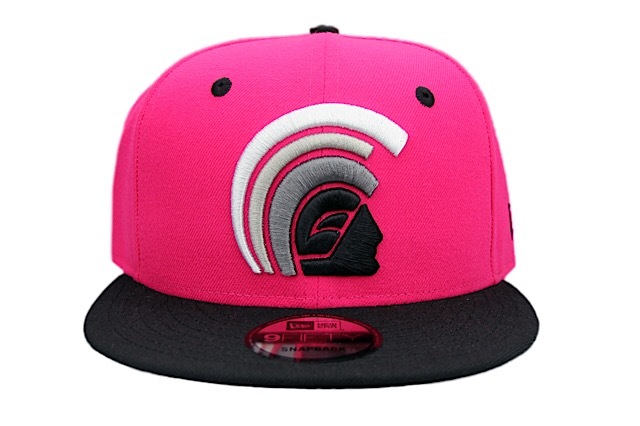 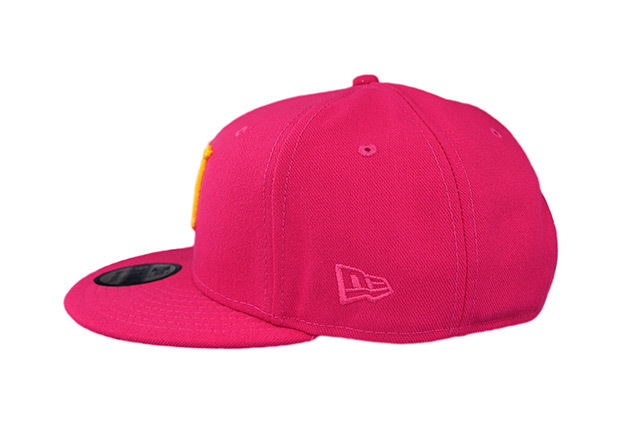 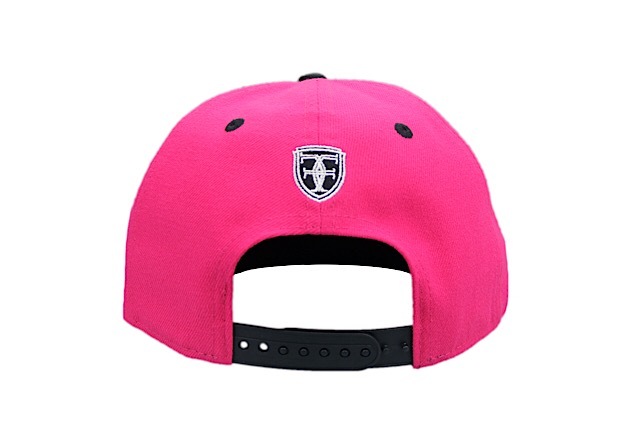 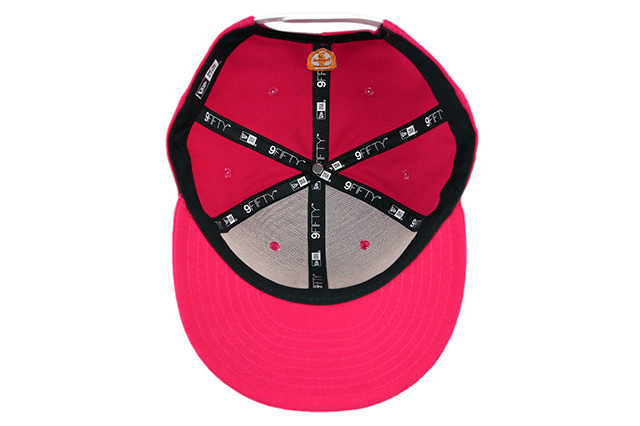 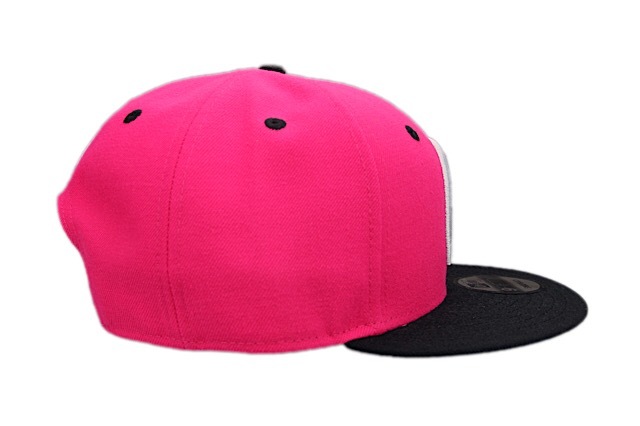 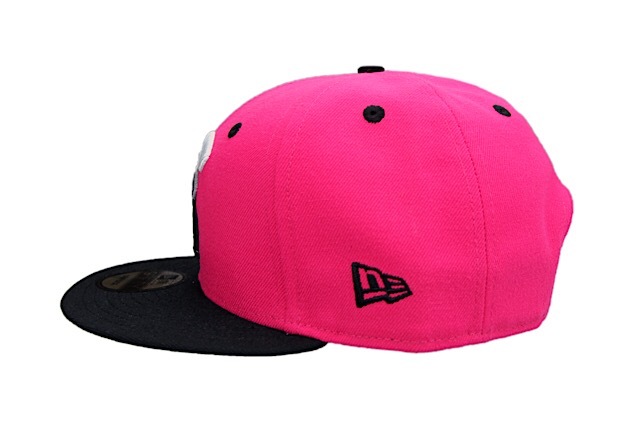 The Mua features a hot pink crown with black visor, eyelets, top button, New Era logo, and snap enclosure. 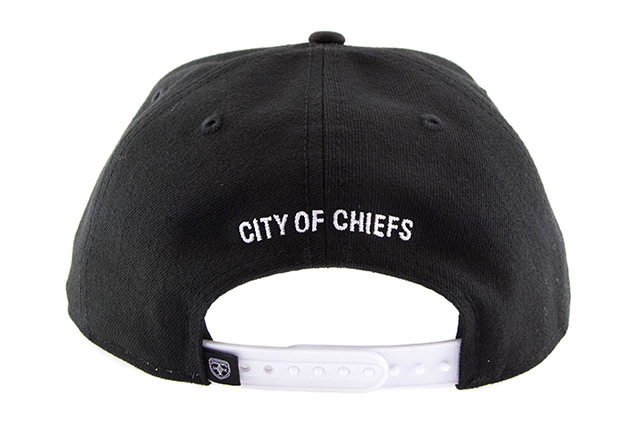 The front logo is stitched in monochrome colors while the back crest is stitched in black and white. 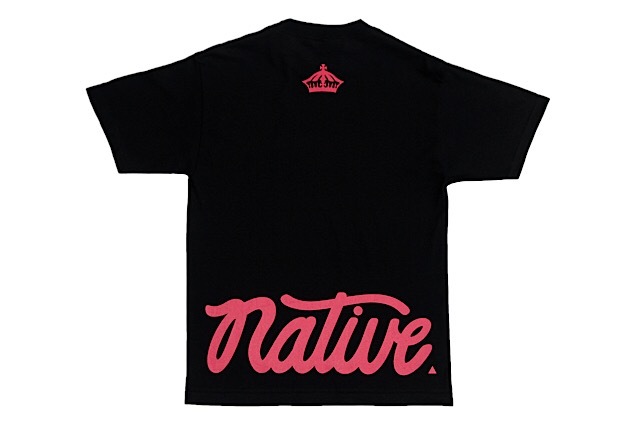 The matching Native Oversized Back tee features a hot pink design printed on a black tee. 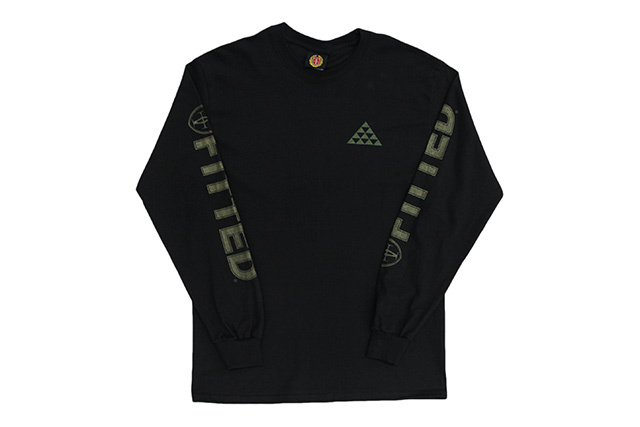 Releasing exclusively in-store and online this Tuesday, December 20 at 10am HST. 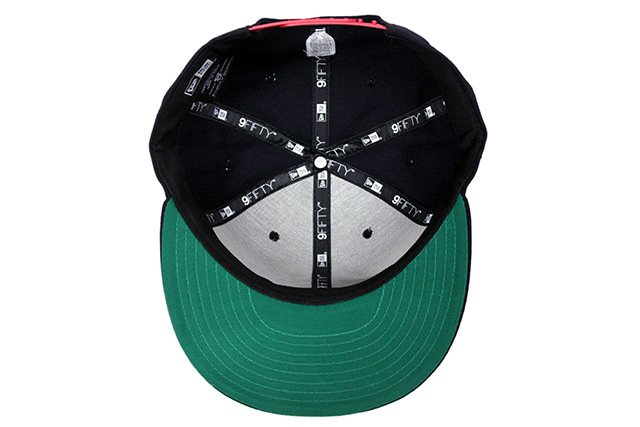 We’ll be releasing two new snapbacks from our FITSTRIKE program this Tuesday. 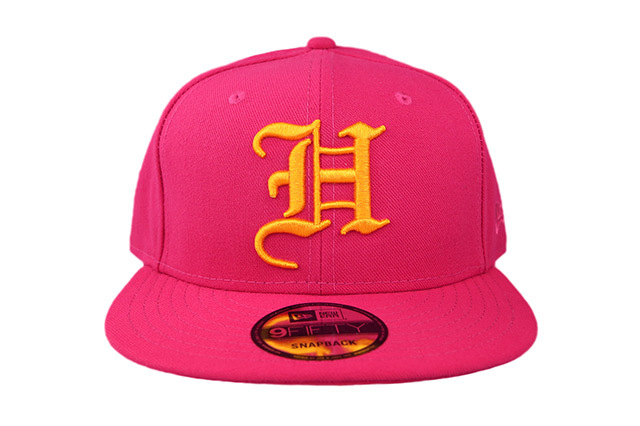 The first is an H Pride snapback covered in a vibrant pink color with light orange embroidery on the front and back, tonal embroidery on the side, and a white snap enclosure. 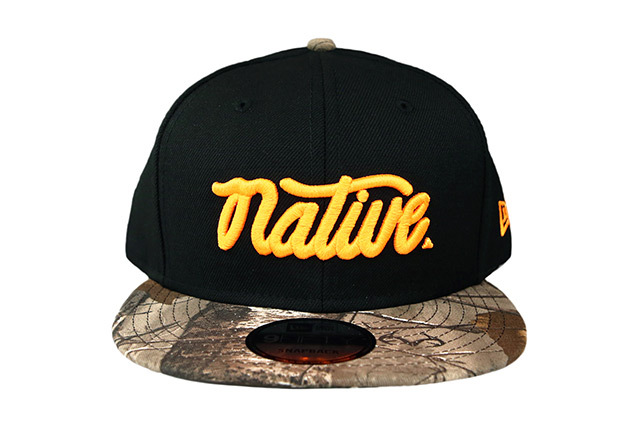 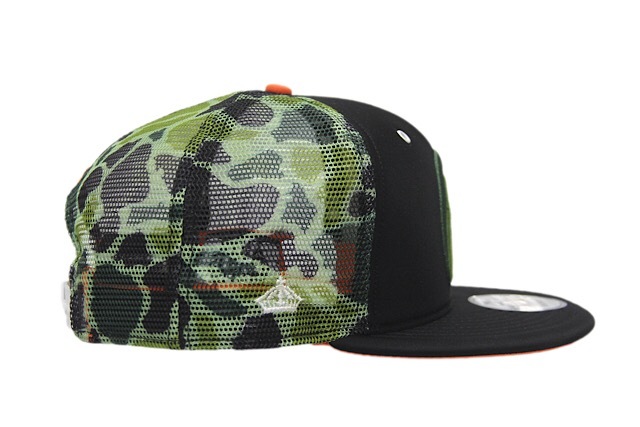 The second is a Native snapback featuring a black crown, Real Tree Xtra Camouflage visor and top button, white snap enclosure, and neon orange embroidery all around. 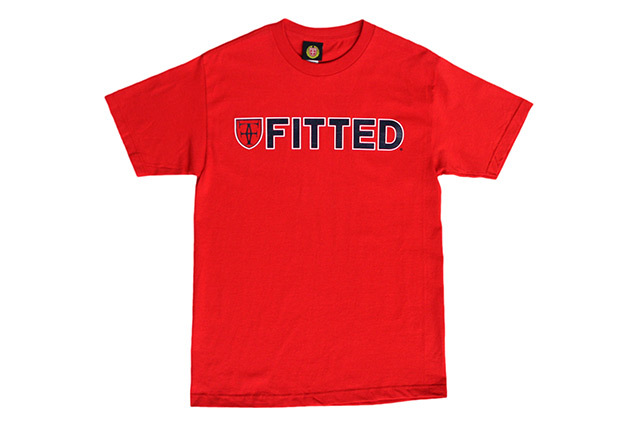 Releasing this Saturday, December 5th at 11am HST. 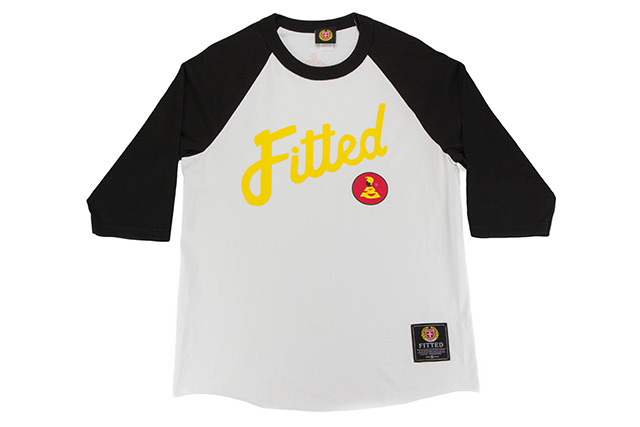 The Going Yard Raglan and Tee will be available in two styles each, with one being a FITTED exclusive and the other being a stockist exclusive. 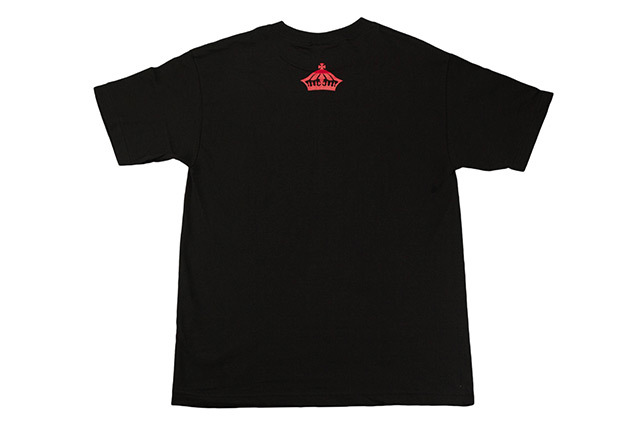 Please see the release information for each style below. 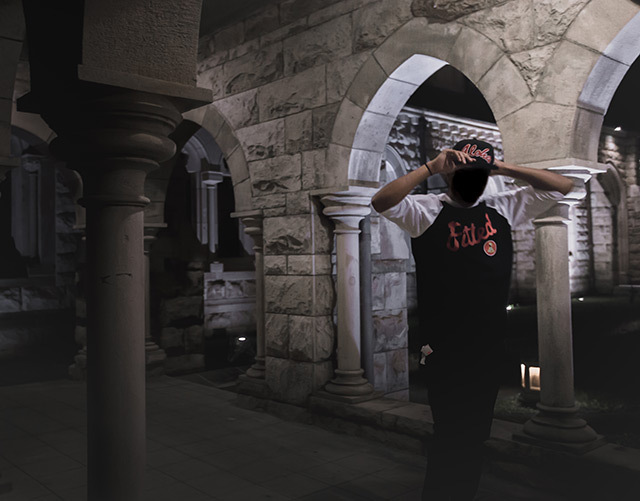 This Saturday we continue with our Holiday 2015 Waiwai Collection, which embraces a time in Hawaiʻi’s history where waiwai (wealth) was based more on life, health, and thriving culture. 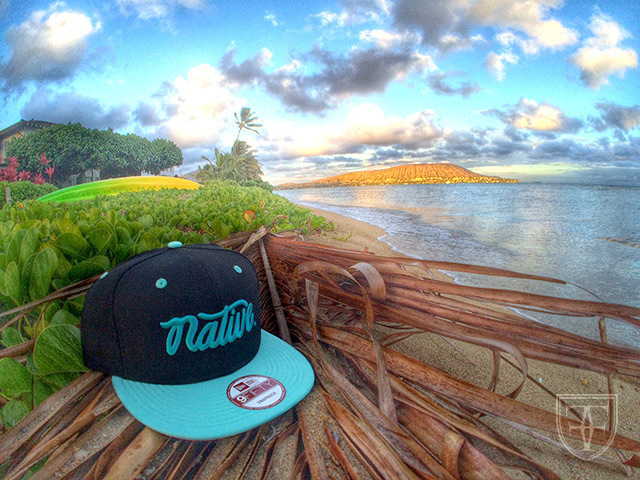 The word “waiwai” is a duplication of the word “wai” which is the Hawaiian word for water. 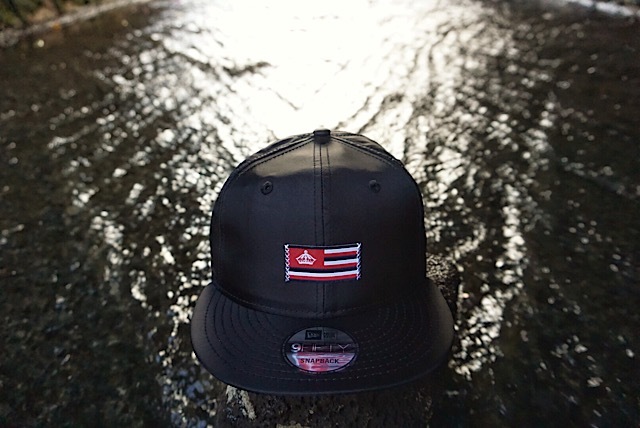 In the minds of our Hawaiian ancestors, when you had abundance of fresh water via a river or a spring, it meant you were very wealthy because you had access to a source of life. 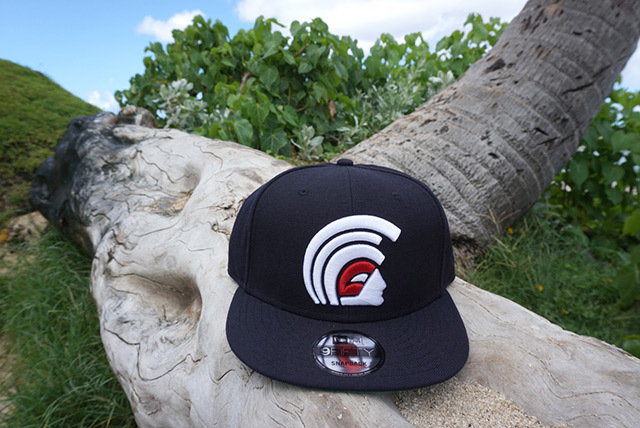 Because of this we honor Kākuhihewa, the 15th aliʻi ʻaimoku (ruling chief) of Oʻahu, who was revered throughout the islands and brought a time of peace, prosperity, and waiwai to the Hawaiian people. 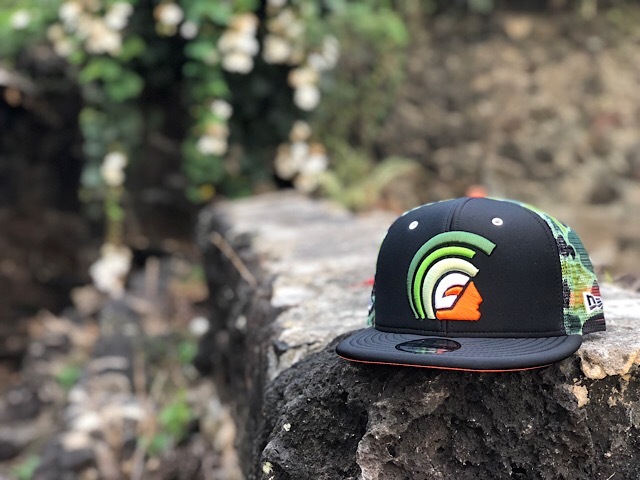 The traditional makahiki season was also a peaceful time filled with sports and cheerful celebration in honor of Lono, the god associated with fertility, agriculture, rainfall, and peace. 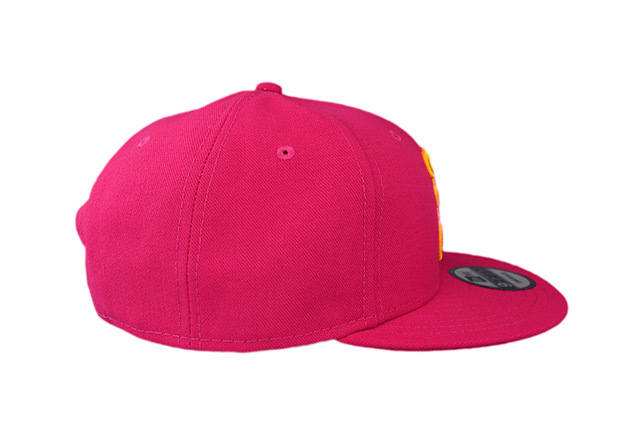 This helped influence the sports theme for the collection, with the aesthetic look inspired by vintage baseball and football uniforms through the use of classic colors and premium materials. 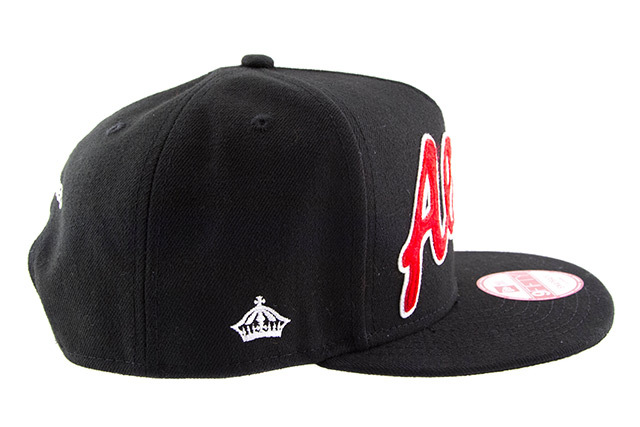 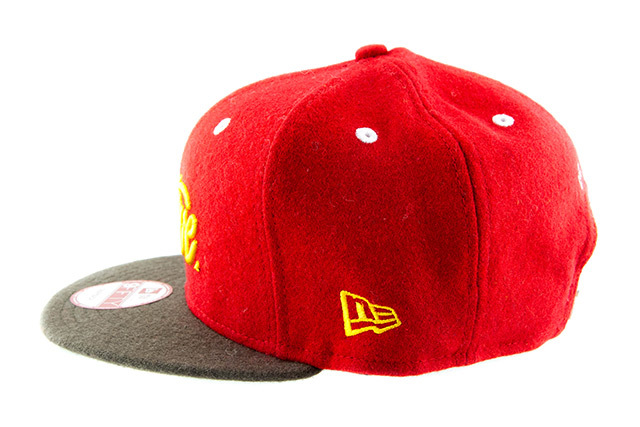 This A-Frame snapback uses felt appliqué for a varsity/collegiate look, stitched in red over a white outline for a nice pop. 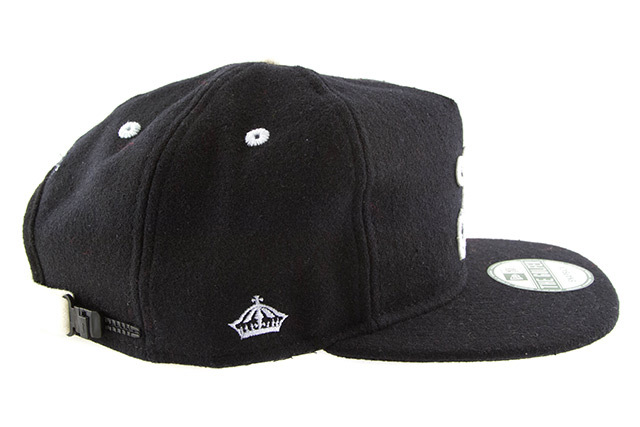 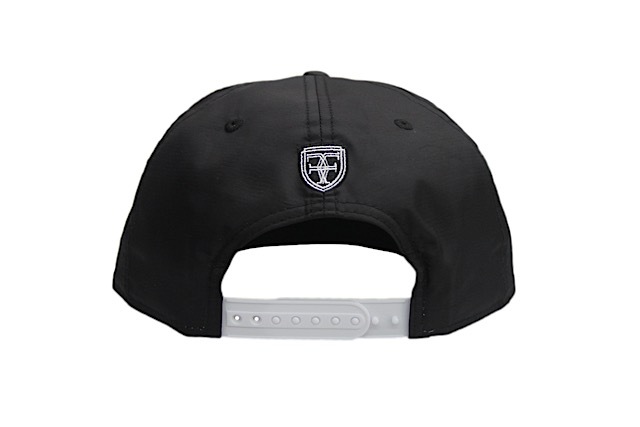 The entire crown is black and also features white stitching and white snap enclosure, along with a black crest tag. 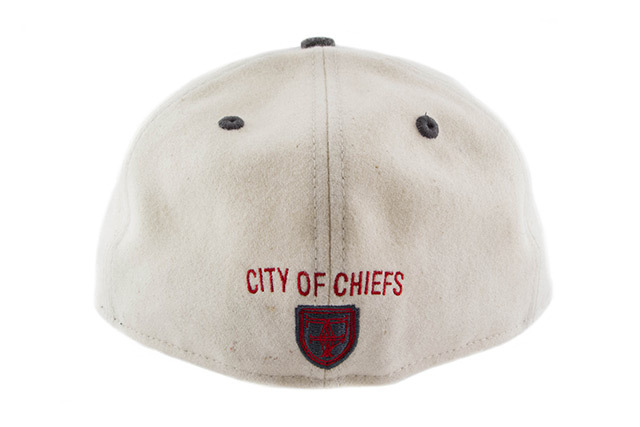 Wool played a large part in classic American sport uniforms, so it’s only fitting that we bring premium melton wool to many of our pieces in this collection. 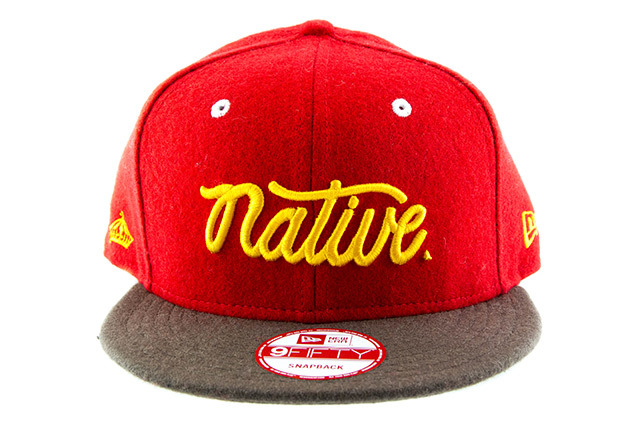 This Native snapback features a scarlet red melton wool crown with a brown melton wool visor. 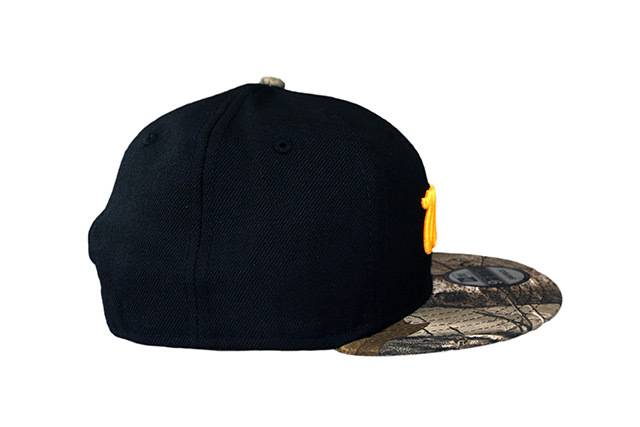 The front and side embroideries are stitched in yellow while the back embroidery and eyelets are stitched in white to match the snap enclosure. 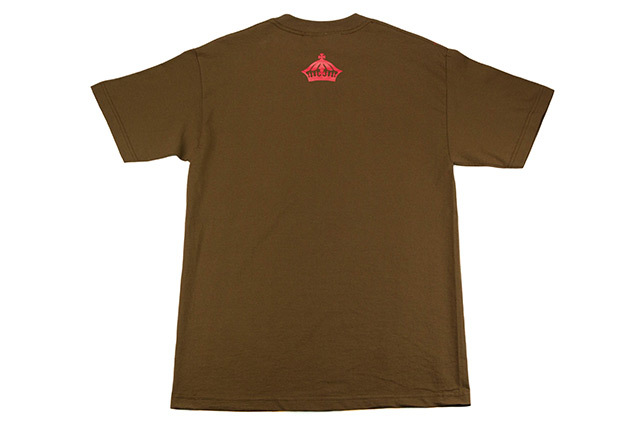 A brown crest tag is also seen next to the enclosure. 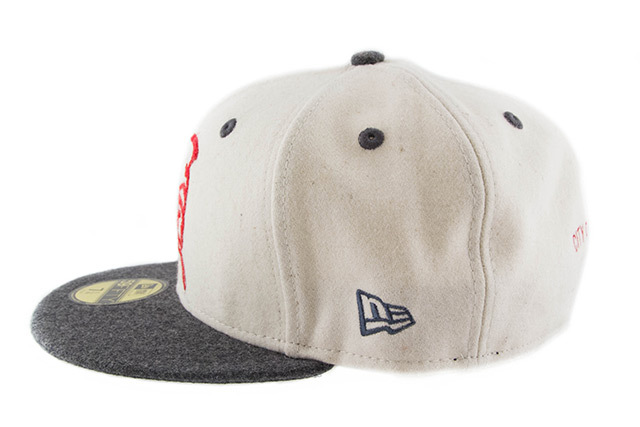 The first 59FIFTY of the collection features a full melton wool build, with cream on the crown and gray covering the visor, top button and eyelets. 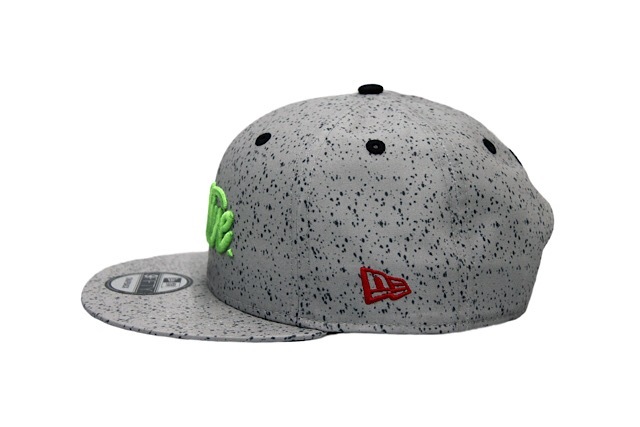 It also features a red felt appliqué on the front, gray side logos, and red and gray embroideries on the back. 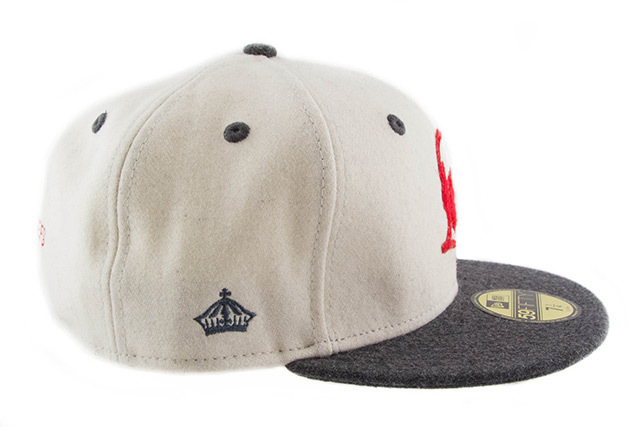 Our second rendition of the vintage style golfer hat that we introduced in our 10 Year Collection. 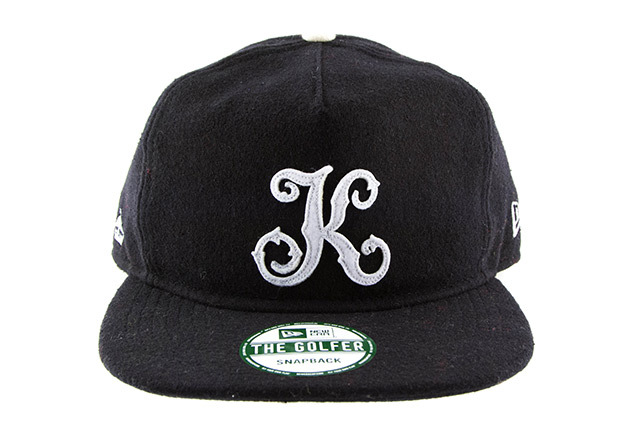 The front features a new “K” logo that stands for Kou, one of the old names for Honolulu, referring to the “City of Chiefs” nickname stitched on the back. 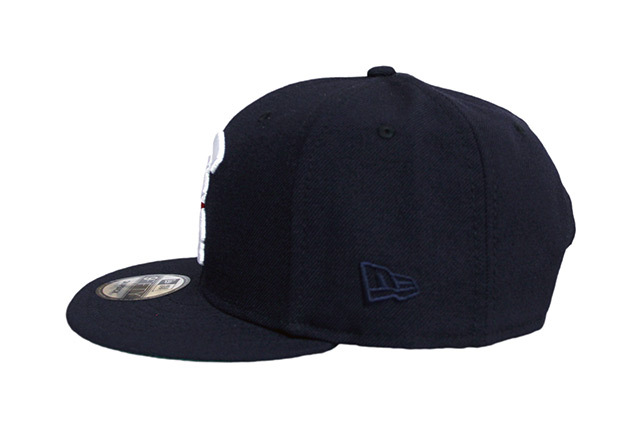 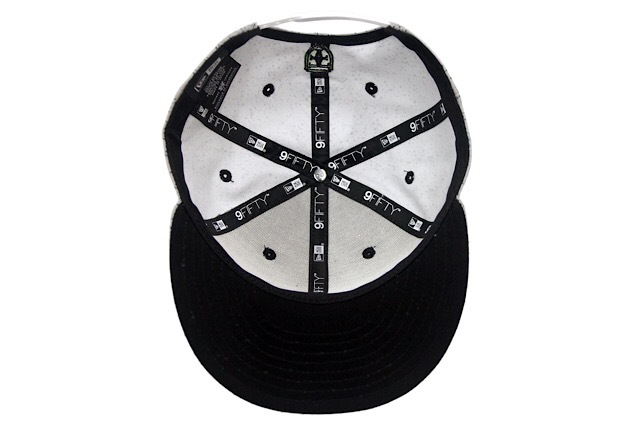 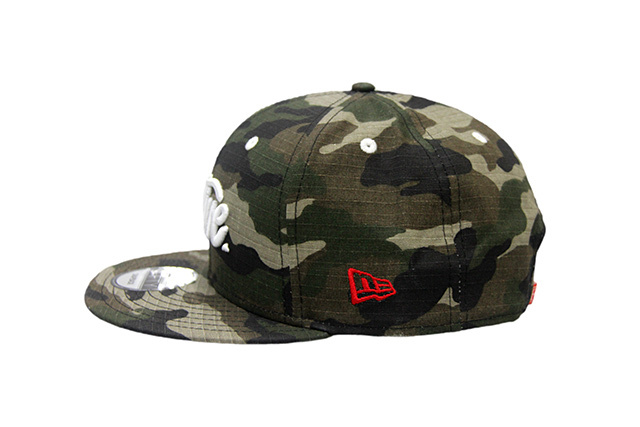 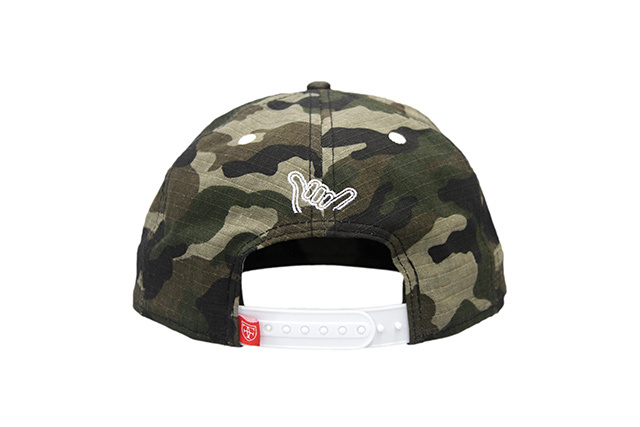 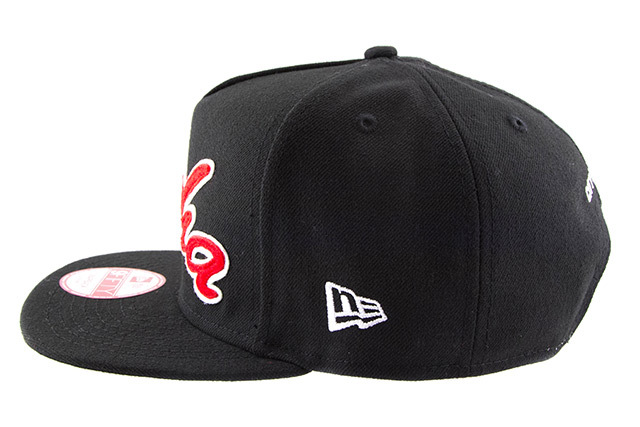 The entire hat is black with contrasting white logos, eyelets, button, and strap. 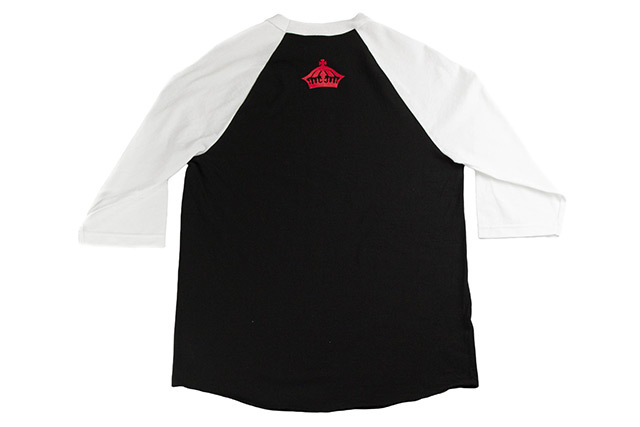 This baseball-inspired raglan features an athletic script logo on the front above an emblem that showcases Kākuhihewa and the number 15 as he was the 15th aliʻi ʻaimoku. 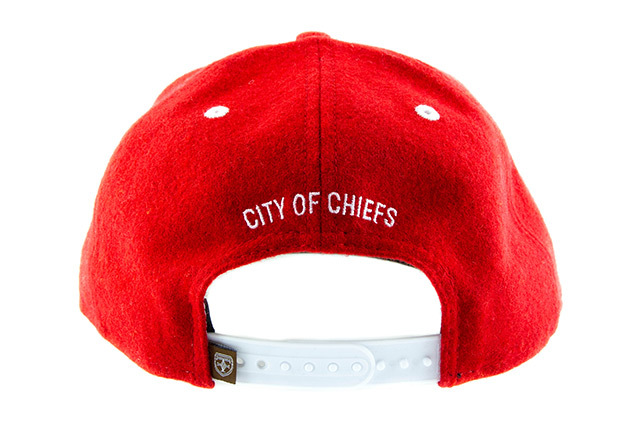 Our 10 year anniversary patch is stitched on the wearer’s bottom left and a small red crown is seen on the back. 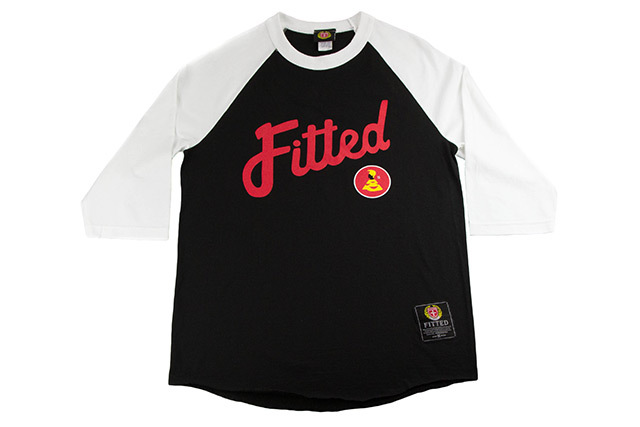 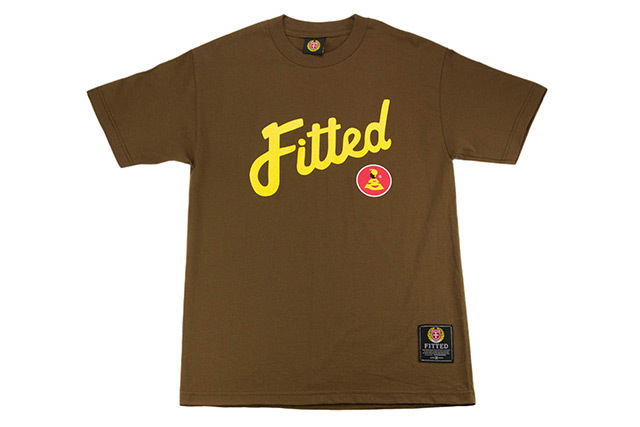 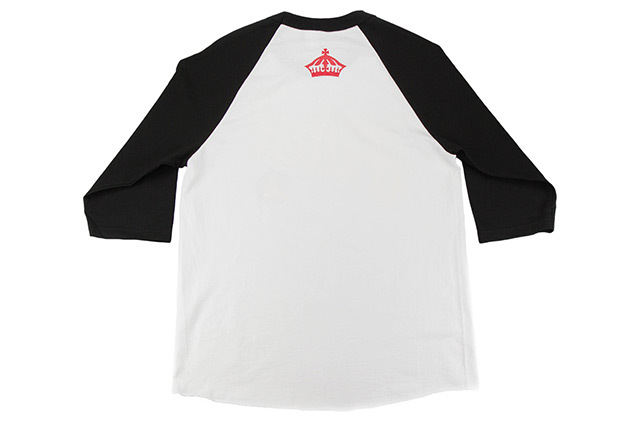 This tee features the same front design as the raglan but on a short-sleeve tee. 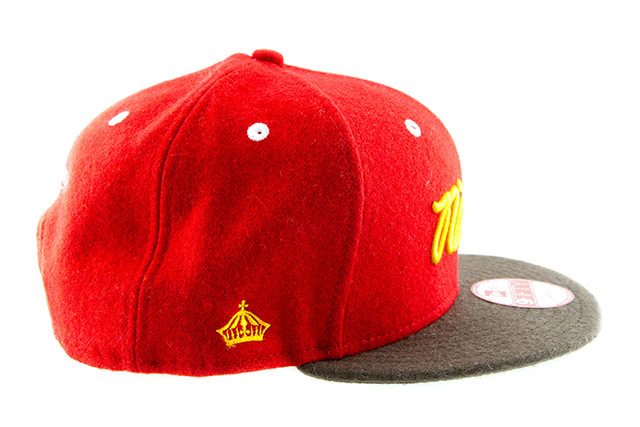 It also features the 10 year patch and red crown on the back. 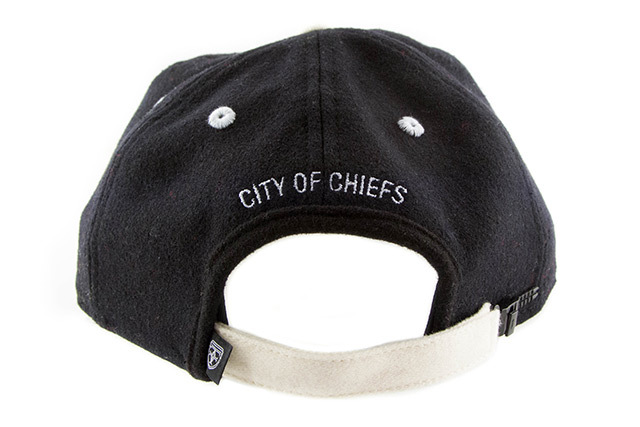 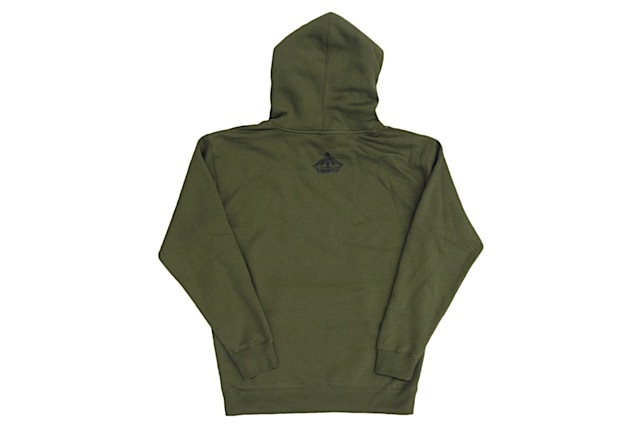 Releasing in-store and online this Tuesday, May 26th. 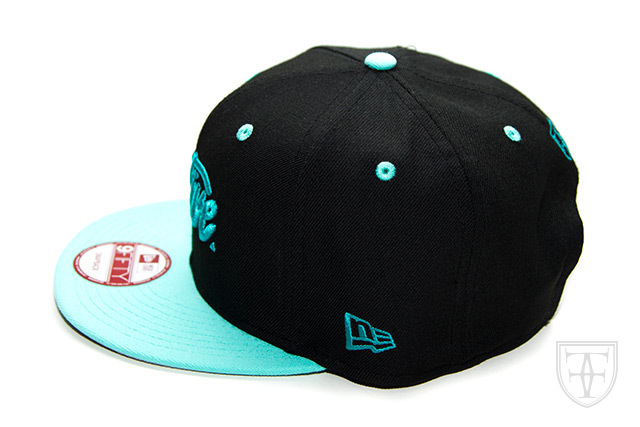 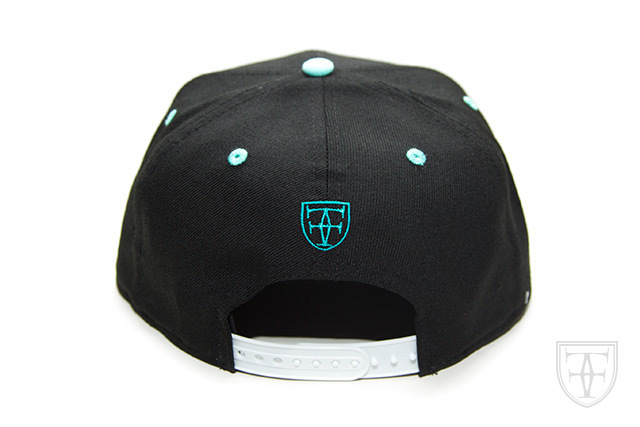 We’re releasing a new FITSTRIKE Native snapback this Tuesday, featuring a black crown and teal visor. 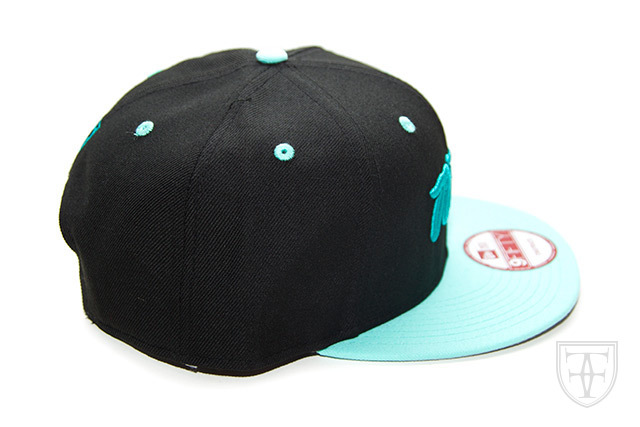 The eyelets and top button are also teal, while the front, side, and back embroideries are done in a contrasting teal. 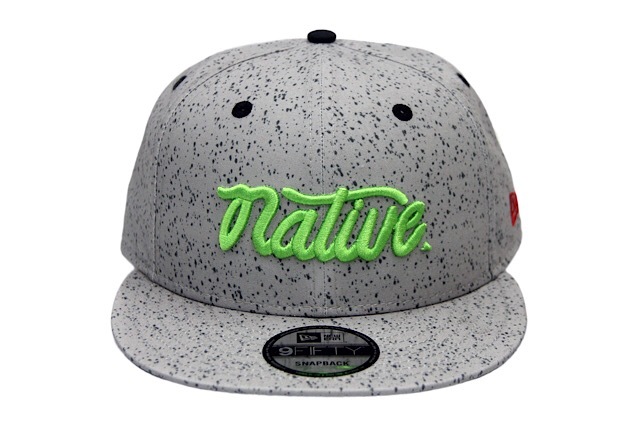 It also features a cloud gray undervisor and a white snap enclosure around the back. 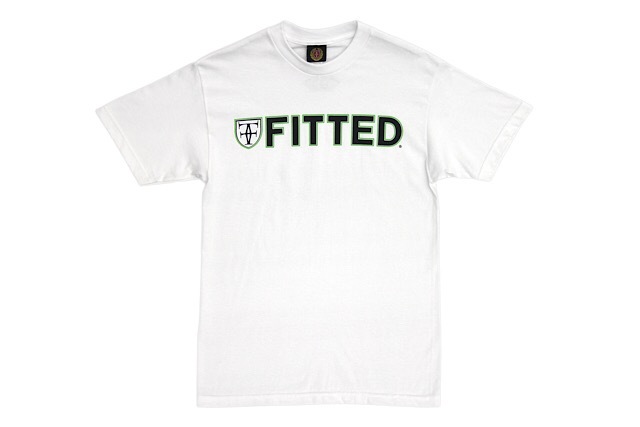 Like all other FITSTRIKES, this one is limited to only 50 pieces. 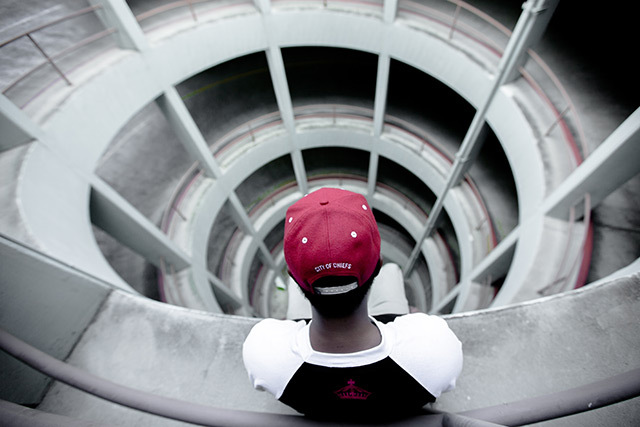 Plate Lunch from Plate Lunch on Vimeo.